A.W.N. Autism Works Now !!! 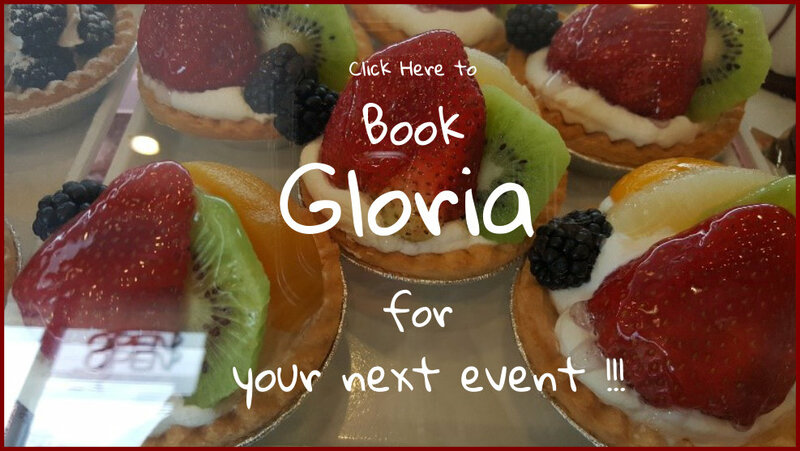 Introducing Gloria - Sizzle Vid! 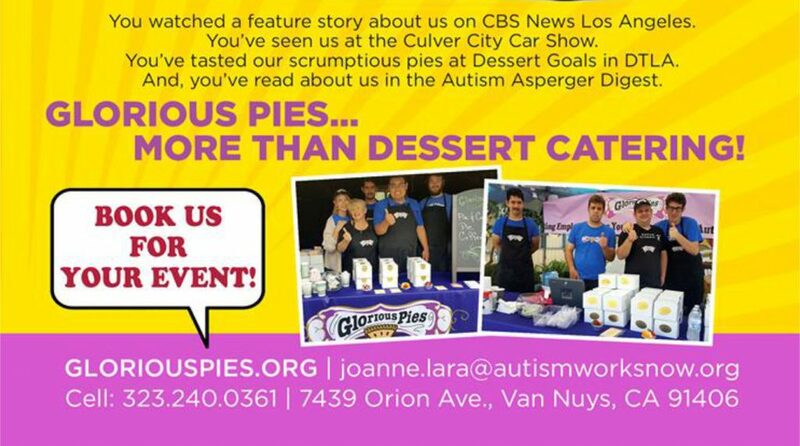 The Glorious Pies truck was purchased in order to give our youth with autism a paycheck and jobs! 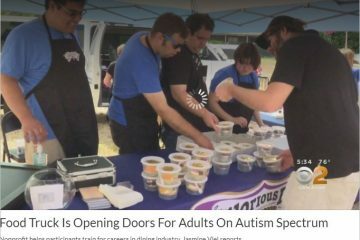 The Autism Works Now Candidates are the employees of Glorious Pies! 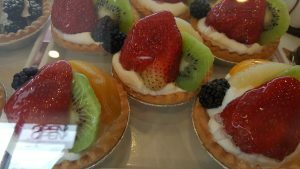 Each pie sold goes towards the non-profit LA-based charity – Autism Movement Therapy, Inc.
OUR MISSION: to provide expressive movement therapy and workplace readiness skills resulting in meaningful dignified employment for individuals with Autism and related disorders. Joanne Lara, MA, CCTC M/S Ed Specialist earned BA in dance, a Mod/Severe Education Specialist Teaching credential and a masters in special education. As a professional dancer, turned classroom education specialist, turned university professor, she has dedicated her life's work to improving the lives of individuals with Autism through movement and music. Susan Osborne has worked in the Autism education field for over ten years. 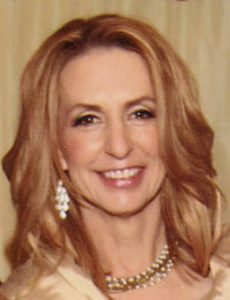 Her past experiences includes employment as a behavioral interventionist, principle of a private school for children with special needs, and director of a residential support program for young adults with Autism. Amy DeBlaise’ - Parent of Alexis, AWN Candidate. 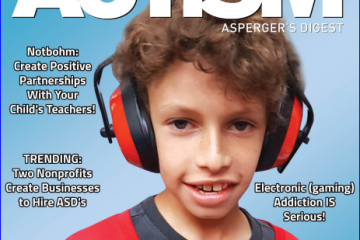 “Autism Works Now – improved the quality of our life"
… by changing the dynamics and communication we have with Alexis, our 20-year-old Autistic Daughter. 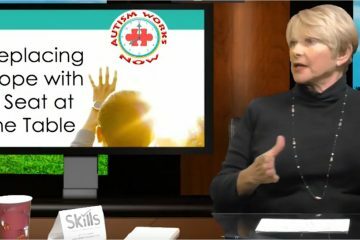 Autism Works Now (AWN) is the best program we have ever attended. Alexis is developing many more skills useful in everyday communication. Joanne and Susan are dedicated professionals with firsthand experience working with Autism – and seasoned experts in the educational needs of their clients.